Uber has a new logo and the public does not seem to be loving it. In a statement on its website, the company says the new logo is to reflect that it is fundamentally different company from when it first started four years ago in San Francisco. From 100 private cars, the network now covers 400 cities in 68 countries that delivers food and packages, as well as people, all at the push of a button. The old Uber was black and white, and according to Kalanick, “somewhat distant and cold”. To bring out its human side, the company added colours and patterns. The new logo will have country specific colors and patterns. While Kalanick and his Uber team is clearly excited about the logo revamp, the internet does not seem to endorse its new look. Clearly that design inconsistency held back @Uber's growth and business success. Glad I could be of such service to them. This is not the first time the public has voiced strong opinions on a logo revamp.Previously, Airbnb and Reebok and several other brands have also faced criticism from the public. He added logos are just vessels imbued with meaning through actions and behaviours. Uber is creating a new, flexible identity system which reflects the ‘atoms’ of the cities in which it operates. “It is a reflection of the larger business strategy of connecting technology (bits) to people and things (atoms), so strategically I think it’s a good choice,” he added. However, design wise, it’s a little clunky still but with some refinement it could turn into something more iconic. DesignCrowd CEO and co-founder Alec Lynch said rebranding for a high profile and well-liked brand such as Uber can be harder than usual and a dramatic change is risky. “Many of the world’s largest brands get criticised when they rebrand. Sometimes criticism of a rebrand is unfair. However, in this case, I think Uber have got it wrong. 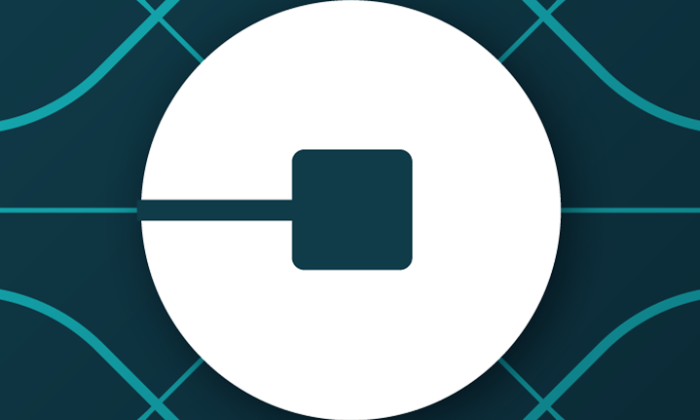 While Uber’s new logo, app icons and rebrand might have meaning internally, externally the change hasn’t been received well. Uber’s rebrand has attracted a lot of criticism from the public, designers and the press with comments ranging from it is ‘confusing’ to it looks like ‘pac-man’,” said Lynch. He added that the level of criticism reflects two things: one – how much people love and care about the Uber brand; and two – how wide of the mark the rebrand is. “In the meantime, I will continue using Uber. I just won’t update the app so I can keep the old app icon,” he added. For this we at Marketing say, chin up Uber. This too shall pass. Mitsubishi’s apology: Too little, too late? "Quickly admitting to it, indicates that either they knew about it, or it was so obvious that it's surprising it didn't come out e.. Spark, the agency-of-record, will handle media planning and buying. .. The 181-year-old jewellery brand’s new workshop has been installed with advanced crafting equipment and audio-visual systems to as..